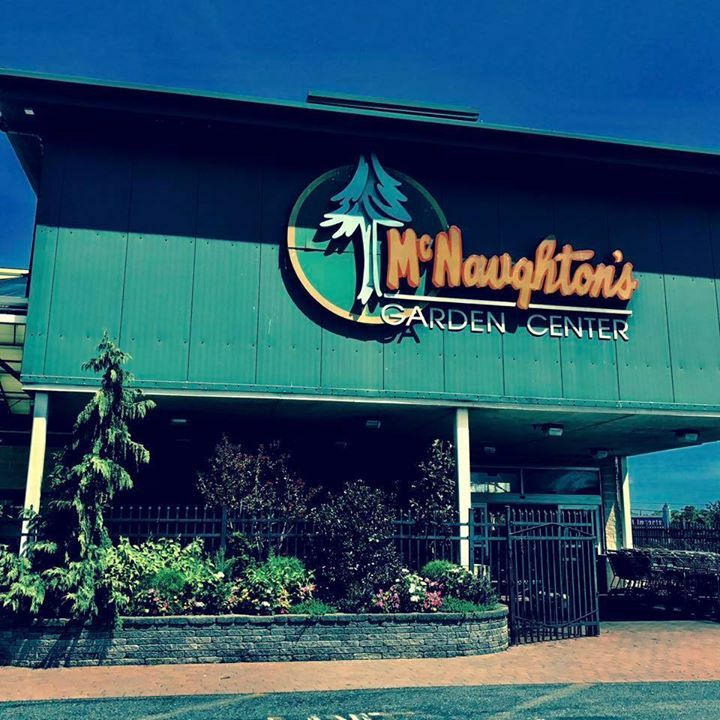 McNaughton's started business in 1929 as a South Jersey landscape nursery. Through the years it has grown to a third generation company with a second store location in Somers Point, New Jersey. We locally grow a large portion of our plant material at three of our locations in South Jersey. McNaughton's goal is to provide you with quality plant material and superior customer service. Our staff is well-educated about our products and has extensive experience in their respective departments.